The psychedelic sounds of The Molochs are back! Yes, indeedy, LA’s psych-folk rock’n’rollers are to release a brand new EP this Friday via Innovative Leisure. Following the release of their second album, ‘America’s Velvet Glory’ earlier this year, the AVG Sessions EP looks set to continue on a path of blissed-out, hazy psychedelia; driven and inspired by the sounds of The Velvet Underground, Jonathan Richman, Television, The Only Ones and The Byrds. 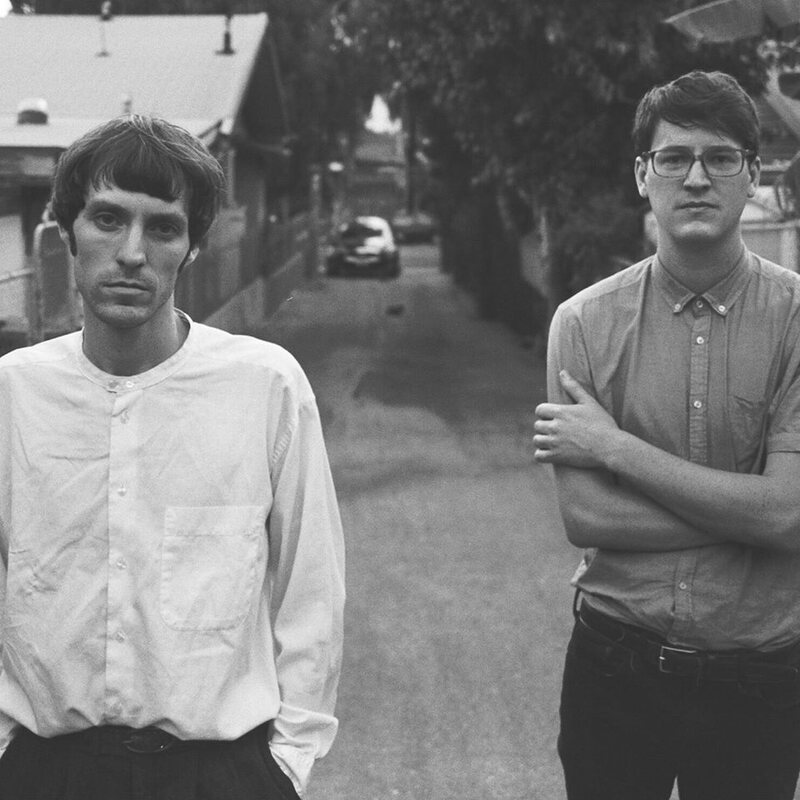 Hear another great track by The Molochs on my page here. This entry was posted in Folk, Garage pop, Innovative leisure, LA, psych-folk, Psychedelic, Psychedelic rock, rock n roll and tagged 60's garage, Folk, Innovative leisure, LA, Psych pop, Psychedelic. Bookmark the permalink.